Can you handle another great meeting speaker? 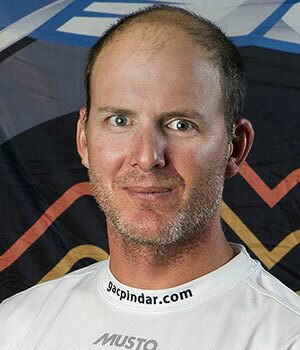 How about 2011 Rolex Yachtsman of the Year Bill Hardesty? 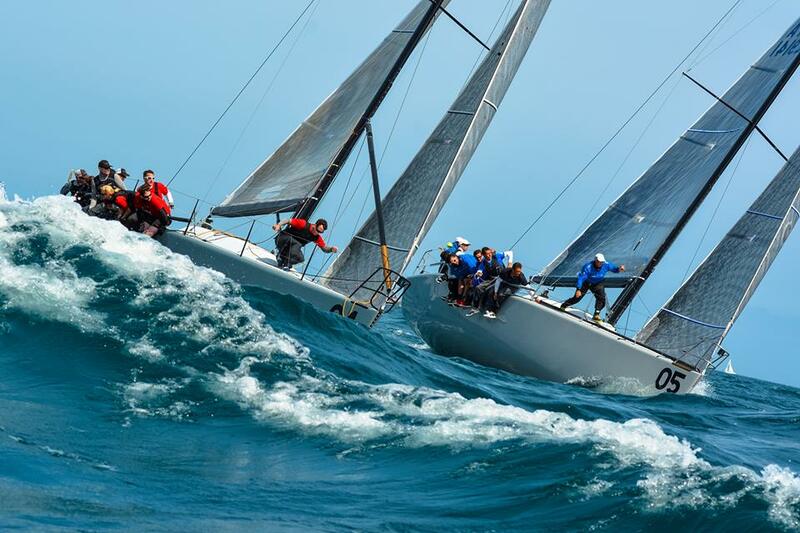 Bill has won ten world championships: As tactician for two world championships in the Melges 24, one in the Farr 40, one in the Melges 20, three World Match Race Tour overall wins, and as helmsman for three Etchells world championships. Oh, and he finished a lousy second in last year’s J/70 Worlds. In other words, the guy can sail. The meeting is Tuesday, June 9, beginning at 7pm (but arrive early for dinner). Monthly meetings are held at the Caddy Shack @ Rolling Hills Golf Course, 1415 North Mill Avenue, Tempe, AZ 85281-1205 (map) and both members and non-members are welcome to attend. From Bill’s online bio: Bill was born in Iowa and moved to San Diego at age three, where he lives today. He first stepped on a sailboat at age five, sailing catamarans with his father. He joined Mission Bay Yacht Club and sailed sabots in their junior program. He was successful even at a young age, winning two Sabot Nationals, three Youth Championships, and the High School Doublehanded Nationals. Bill then went on to sail in college at the United States Merchant Marine Academy in New York. During his college career he received five All-American Skipper awards, won three National Championships and was College Sailor of the Year in 1998. He majored in marine engineering. After college he briefly campaigned the Laser but then took a break from sailing to work for a power plant in LA and then a manufacturing company in San Diego. Here’s his very nice website with a little more information and some pictures.